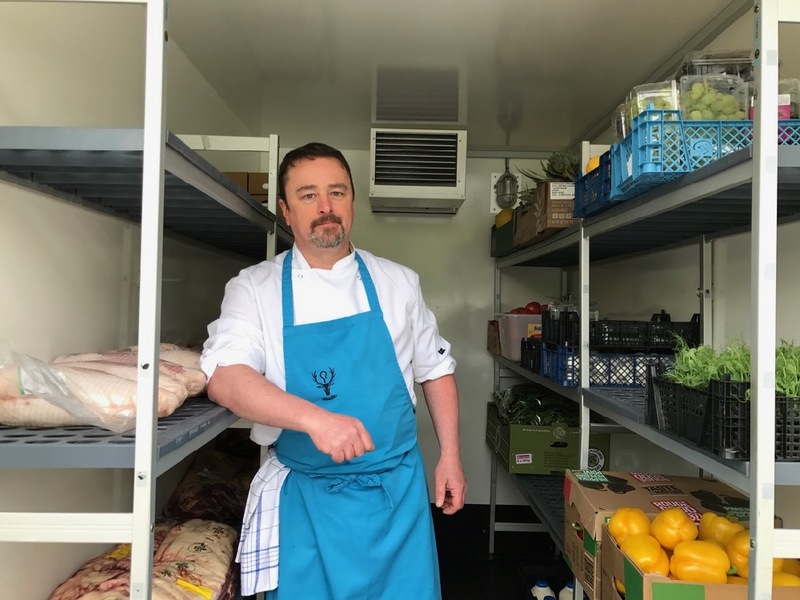 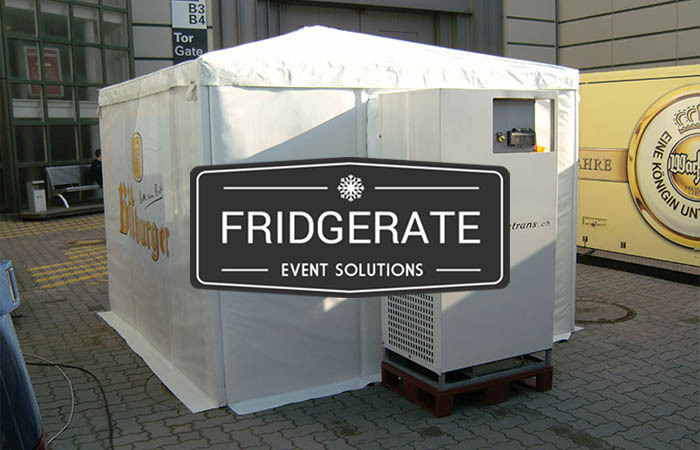 Have you organised your mobile refrigeration hire for 2019? 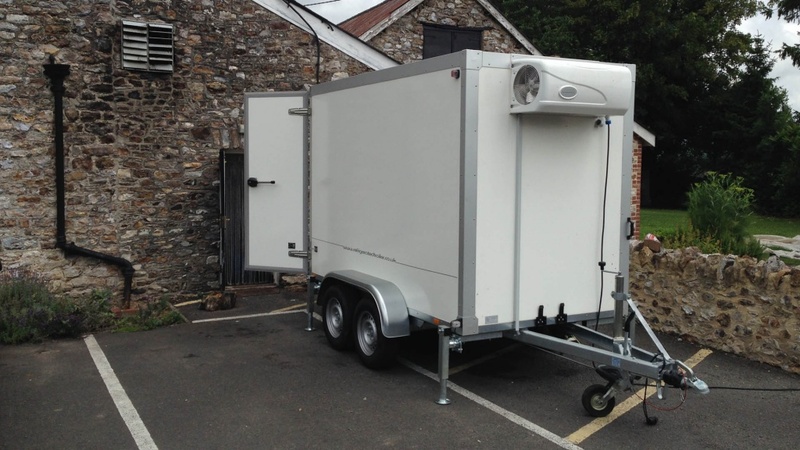 Whether it's short or long term, private or commercial, we offer a range of mobile refrigeration hire solutions to suit your budget and needs. 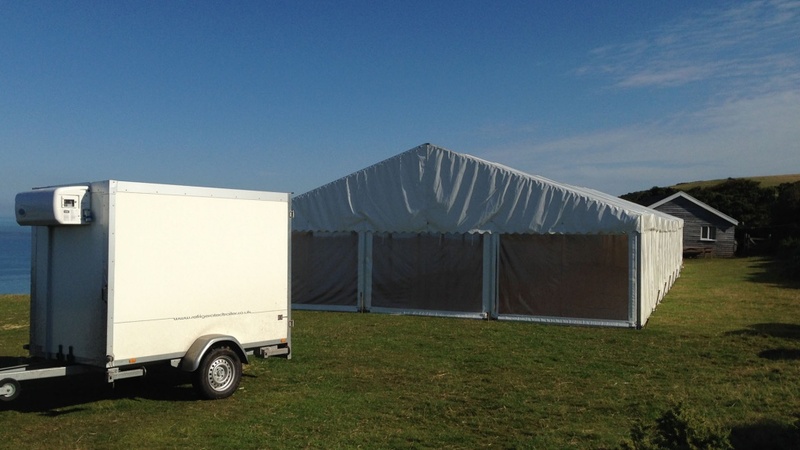 We provide a range of solutions including: Mobile Fridge Trailer Hire, Refrigerated Van Hire, Refrigerated Arctic Trailer Hire, Refrigerated Container Hire and more. 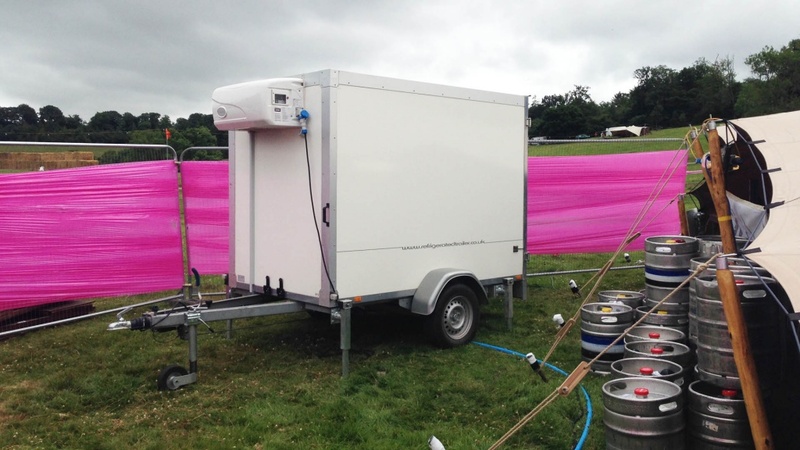 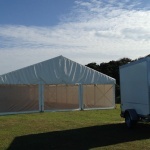 Our Fridge Trailers are perfect for festivals, parties, weddings, weekend events and emergency hire. 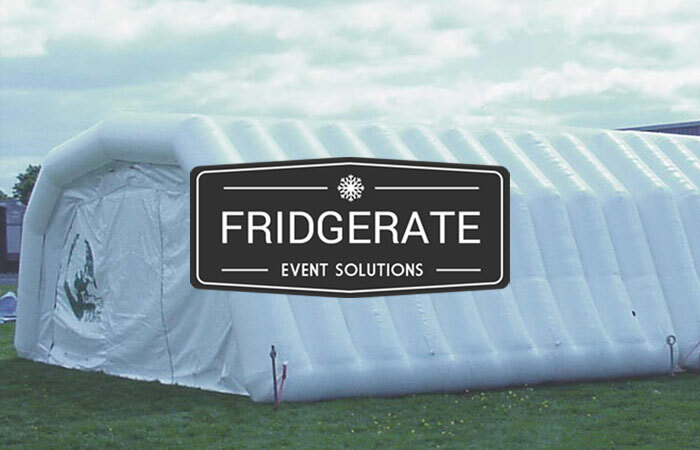 They're also perfect for corporate events, commercial kitchens, kitchen rebuilds, construction sites, hospitals and industrials needs. 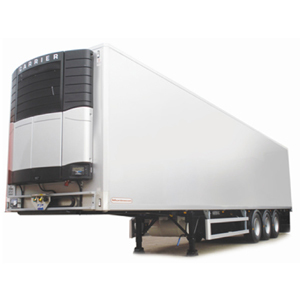 Make an enquiry now and have peace of mind that you have the right mobile refrigeration booked for this summer. 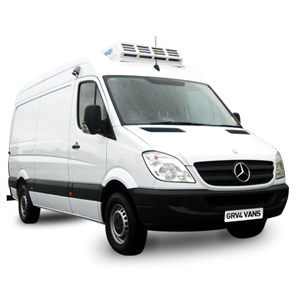 If you have any questions about our services don't hesitate to get in touch, click here to go to our contact page. 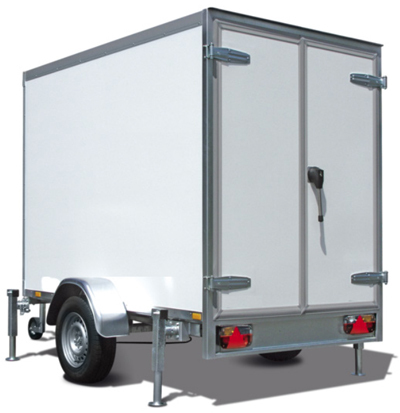 Alternatively call us on 07737774245. 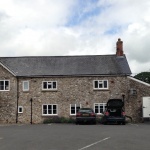 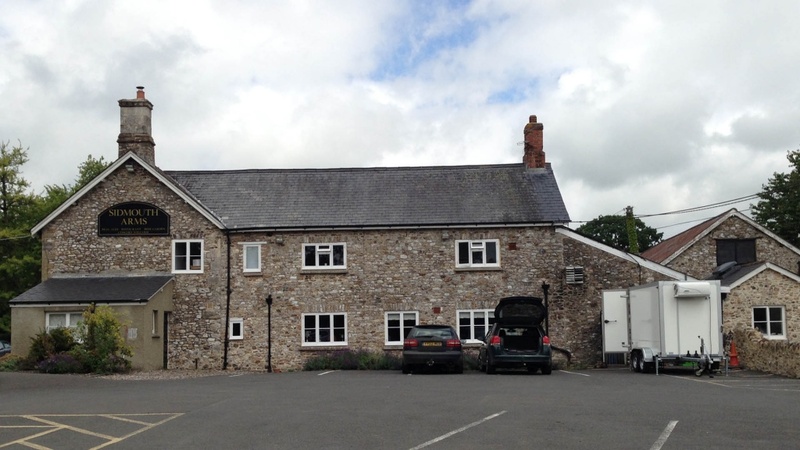 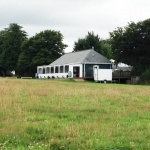 You can also browse our FAQ's page. 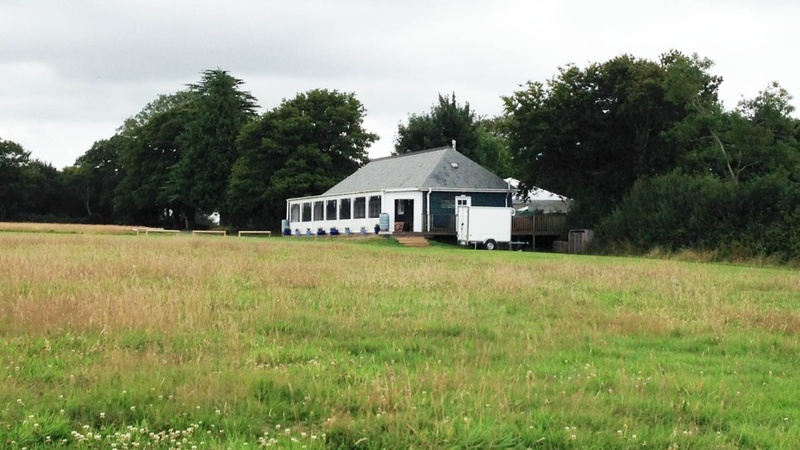 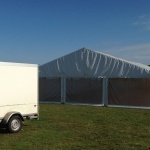 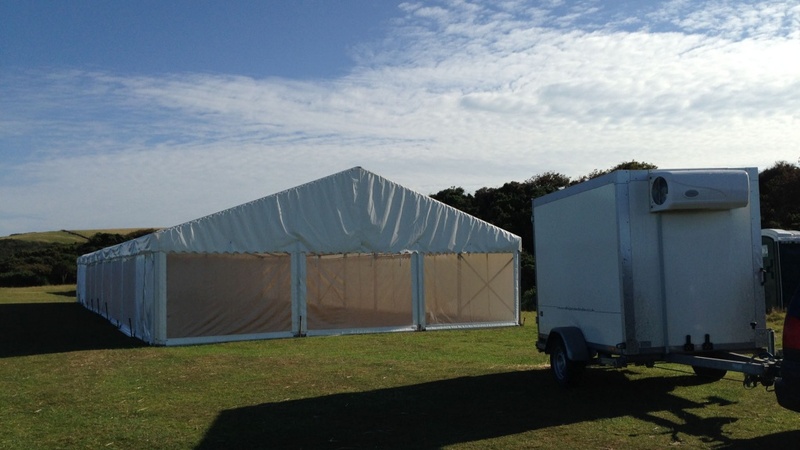 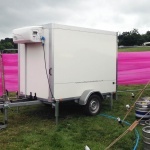 We specialise in Mobile Fridge Trailer Hire and in the last 2 years have delivered trailers all across the South West - Devon, Cornwall, Somerset and often further afield for the large festivals and commercial hires. 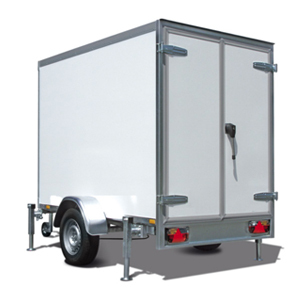 Would you like to see some of our trailers in action? 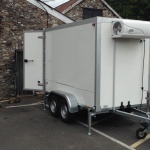 Click here to see the full Mobile Fridge Trailer Hire Gallery. 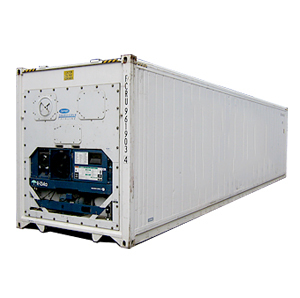 Our rates are extremely competitive - we'll price match!